The International Journalism Festival will be completely free of charge, as every year. The festival is completely free of charge: free entry for all attendees for all sessions on a first-come-first-served basis. Are you looking for information, a festival brochure, a place to write? 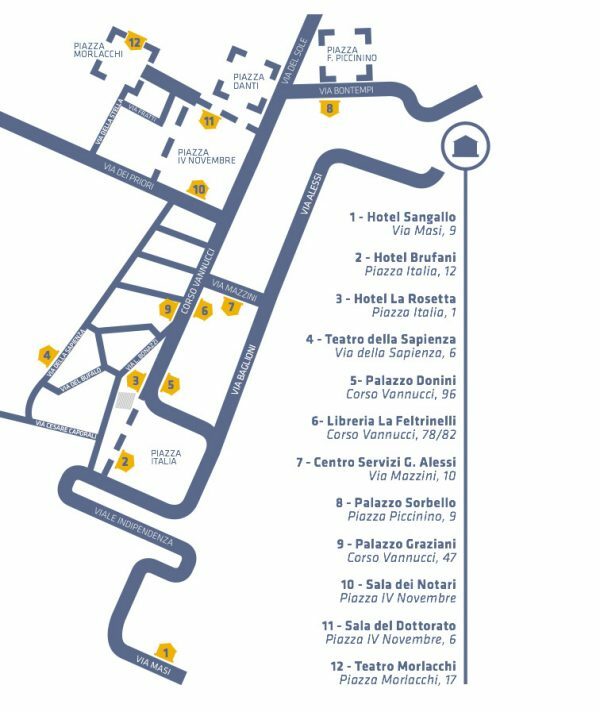 The festival Press Room (open daily from 10.00 to 18.00) and festival Info Point (open daily from 09.00 to 19.00) are in the Hotel Brufani in Piazza Italia, Perugia. 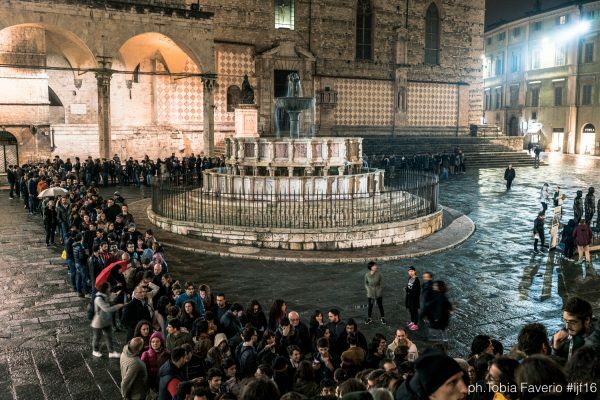 Read, download and share the #ijf17 brochure. We have an official channel on Telegram, but during the days of the Festival we don’t want to shower you with notifications: this is why we created @IJFbot, a bot you can consult whenever you need information about ongoing sessions, about how to find a given venue, or about #ijf17 speakers. Worried about missing some festival sessions? Too much interesting content to follow directly? No problem! We launch this year our new video platform media.journalismfestival.com, offering live streaming AND videos on demand for all 2017 festival sessions. Plus an archive of all sessions from previous festivals back to 2013. You will be also able to follow all sessions live-streamed on the festival website and on the festival YouTube channel. In order to help you choose from over 250 scheduled sessions, we have inserted the “Add to Calendar” button on each session. Supported by iCalendar, Google Calendar, Outlook, Outlook Online and Yahoo! Calendar.